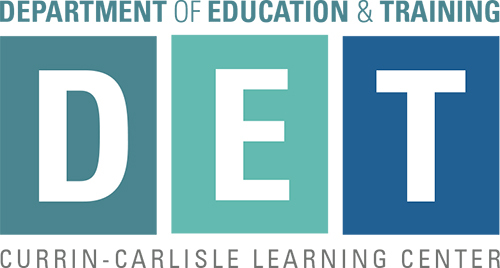 The Department of Education and Training (DET) ensures that the mission of the organization is met by offering training and education opportunities to support a continuous learning culture. : To provide a supportive and enriching learning environment to serve our ZSFG Community. Our Vision: To be a highly valued department of ZSFG that contributes to the learning of Staff, Medical Staff, Volunteers, Students, Patients and Families of ZSFG.